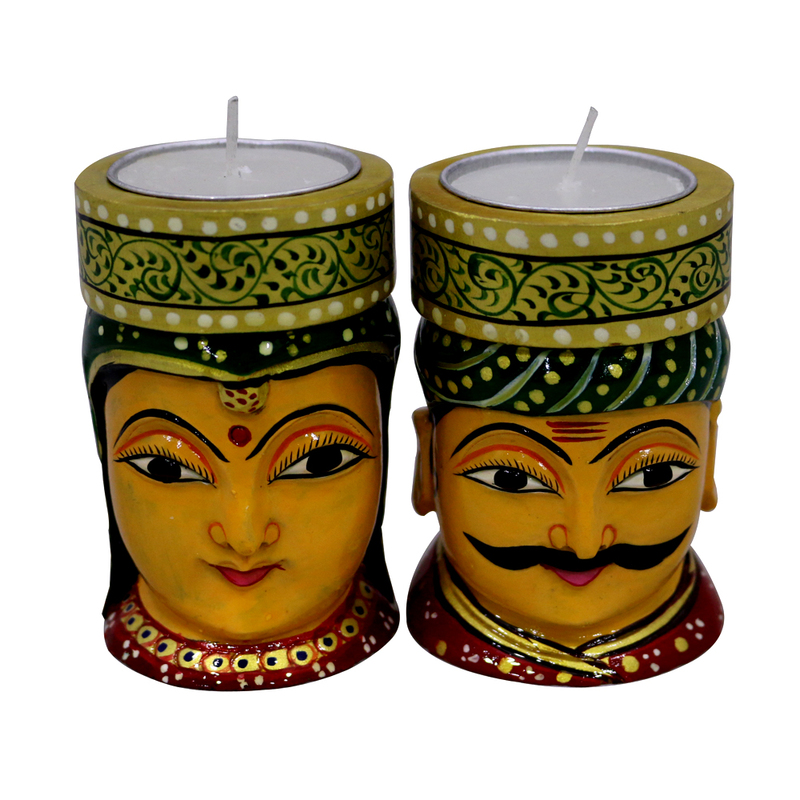 Why go for the same dull looking candles when you can add a bit of ethnicity and tinge to your space with this candle holders Read More..inspired from the land of colour. This Rajasthani bani thani t-lite holder can make your dinners or alone time more pleasing at any point of the day. Show Less..